A couple of features really stand out here. 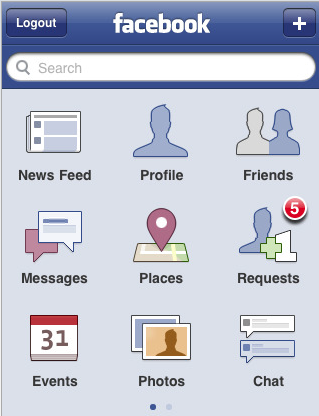 Facebook has been working hard to improve its search, so it’s certainly useful to get the new search on iPhone. But having the ability to upload videos from iPhone 3GS is perhaps the most important feature of them all. iPhone 3GS’s video camera is certainly capable of capturing decent videos, and Facebook users are uploading more videos, so iPhone 3GS and Facebook could be a match made in heaven. I still don’t consider Facebook a great platform for sharing videos. Facebook needs a bit of work to become the place for viral videos. 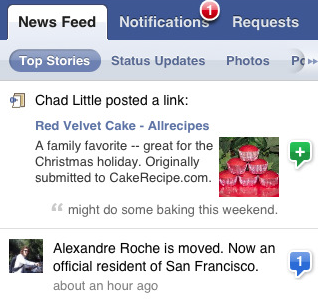 But introducing video upload capability for Facebook 3.0 is a good start. 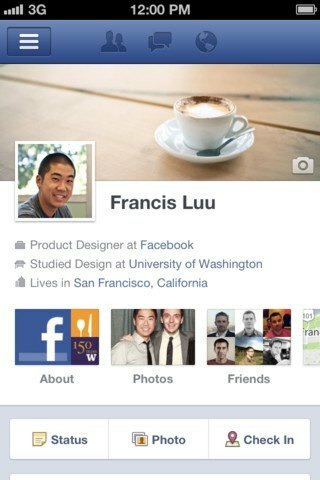 The question at this point is whether Apple allows Facebook to continue innovating on iPhone. Facebook is not Google but these days you never know with Apple. 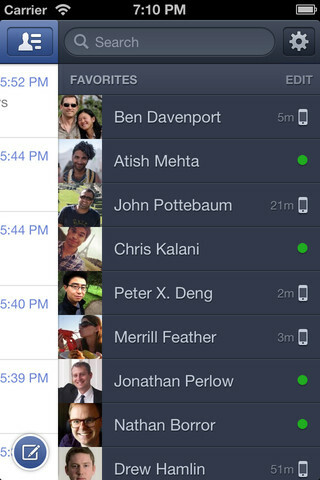 Your turn: what Facebook 3.0 feature is exciting the most to you?